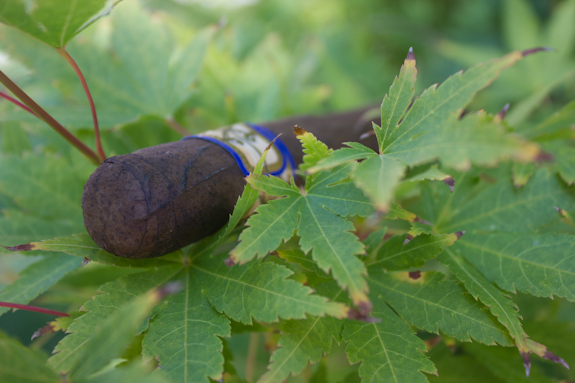 For those of you that read my post-vacation post, this cigar might look familiar. 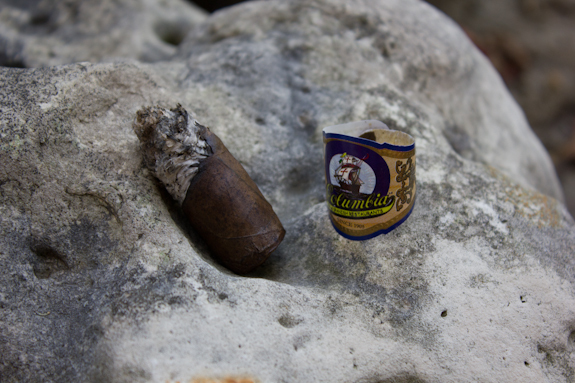 I mentioned it in my write called “Why I was MIA – Part 2” where I chatted a little bit about my adventures with cigars while I was on vacation. You can also read up on Part 1 here. 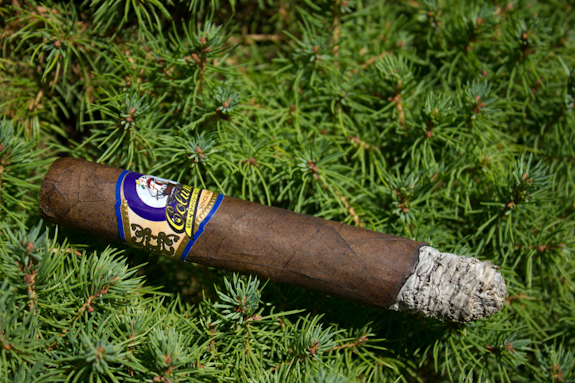 In my write up, I talked about this House Blend cigar I stumbled upon while at the Columbia restaurant in Florida. 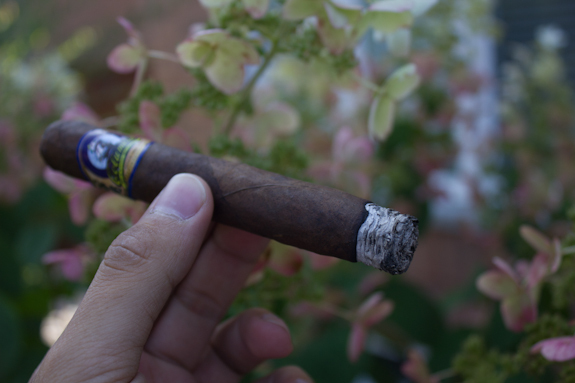 I’d seen the cigar before but this was the first time I decided to buy a few just out of curiosity. I mentioned my positive thoughts on it and one of our readers “irratebass” was curious to know more, so I offered to do a review with the one I had left. So here it is buddy! So the restaurant was founded by a Cuban Immigrant by the name of Casimiro Hernandez Sr. and it is still family owned and expanded to 8 locations. 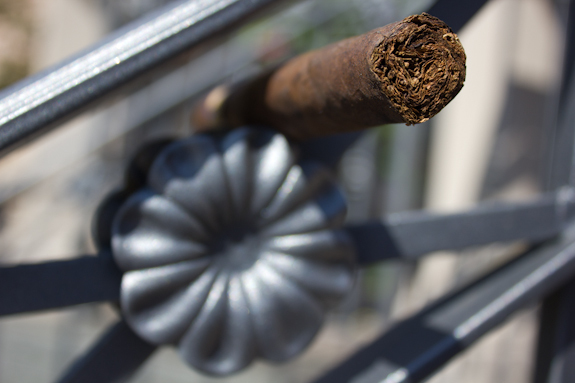 As you might imagine, with the Cuban roots soon came the additional business of a cigar factory right in Ybor city. The company is called Gonzalez y Martinez. 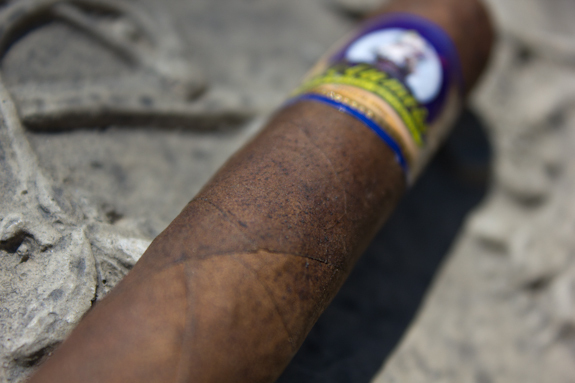 There isn’t much out there on this company but I know the cigars used to carry this name on them, only this year did I notice they changed the labels to the Columbia Restaurant logo. 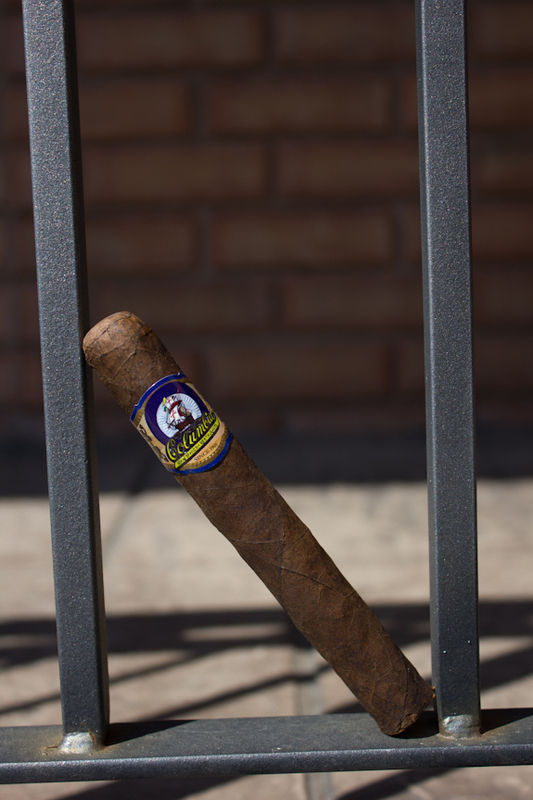 You can still find some Gonzalez y Martinez sticks around some shops and especially right in Ybor city. So that’s how it all started, a pretty good story if you ask me and they make some awesome food. 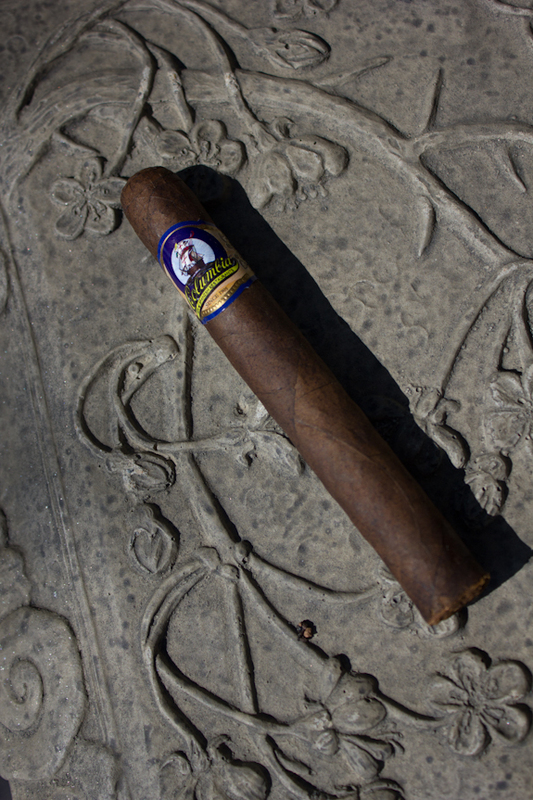 So does the family’s special touch extend into the cigar factory as well? 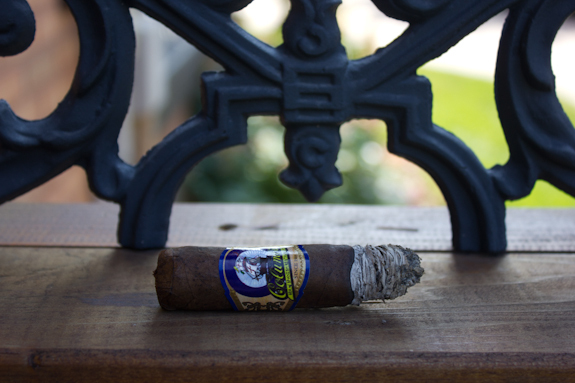 I guess it’s time to find out as I get ready to light up this Columbia Restaurant House Blend cigar by Gonzalez y Martinez. 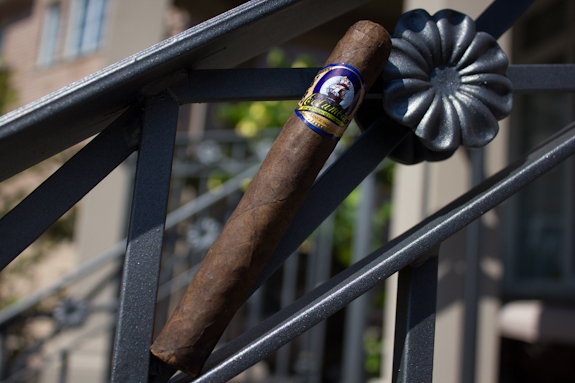 For a budget friendly house blend cigar I was very surprised by this blend from Columbia Restaurant, made in their Gonzalez y Martinez cigar factory. It’s definitely nothing pretty to look it but it burns beautifully and has some interesting flavors. 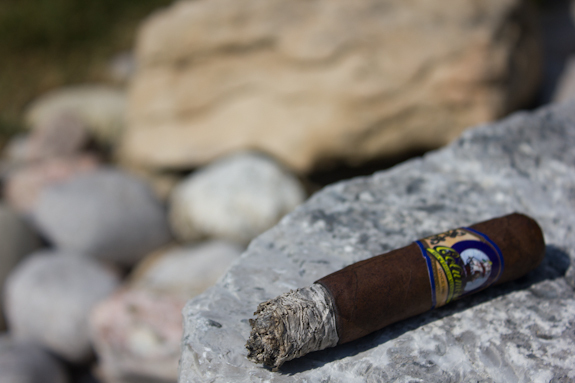 The standard palette of flavors here will probably appeal to most any cigar smoker, they are there but not in your face and not faint either. 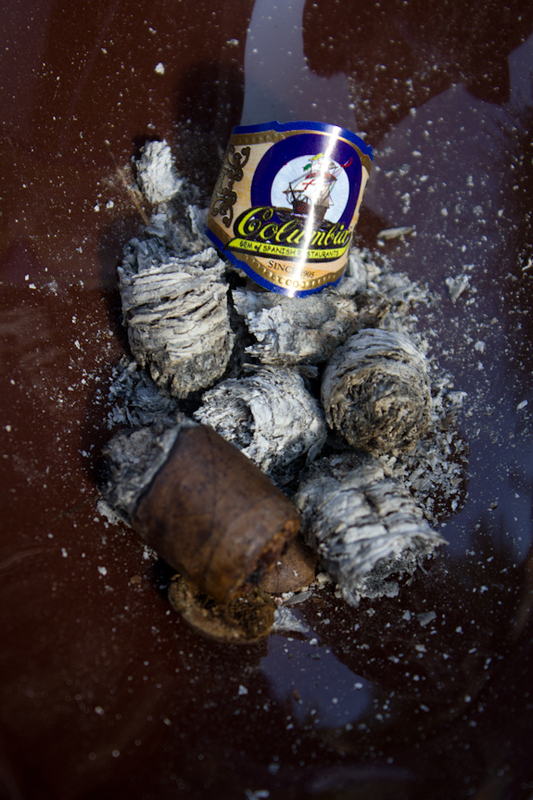 So whether you are a seasoned cigar smoke or just starting out I think you can appreciate this blend. The down side is of course that you can’t really find these anywhere but in the few restaurants in Florida. But if you do happen to be in the area, it makes for a pretty darn good find so make sure to pick some up! The prices are a bit higher, though, so I guess I’ll just wait until I’m in the area to try them – if I ever get there. I don’t blame you there czerbe, I am usually the same way. But every once i awhile I saw what the heck, and grab some house blends. There’s been a few times I was pleasantly surprised but you can still find some real dog rockets. All part of enjoying the hunt! 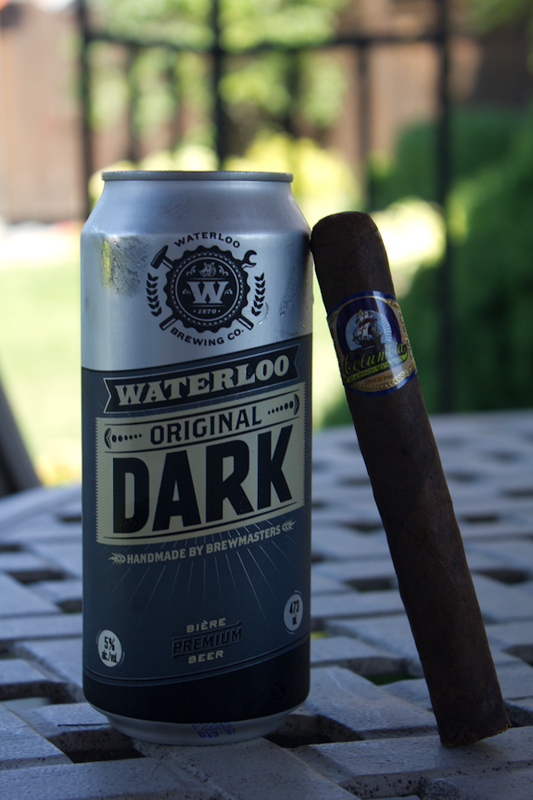 Great review and an excellent pairing!